Rosario Talevi is a Berlin-based architect interested in critical spatial practice, transformative pedagogies and feminist futures, which she applies through various spatial, editorial and curatorial strategies. Her projects include The Parasitic Reading Room (Istanbul, 2018) a set of nomadic and spontaneous reading spaces that took place throughout the city, and Latent Infrastructures (Vienna, 2017) a prototype for socially-engaged artistic infrastructures located at the former Nordbahnhof. Urban School Ruhr (Europe, 2016-17) was a learning platform and a pedagogical experiment that investigated participative and artistic practices in urban space, which in turn informed the publication Explorations in Urban Practice (dpr-barcelona, 2017). MakeCity Festival (Berlin, 2015) a festival for architecture and urban alternatives was preceded by the publication Make_Shift City, Renegotiating the Urban Commons (Jovis Verlag, 2013). Her first built project is Casa Abierta, a house completed in Uruguay in 2012. She has held teaching and research positions at the Technical University Berlin and the University of Buenos Aires. 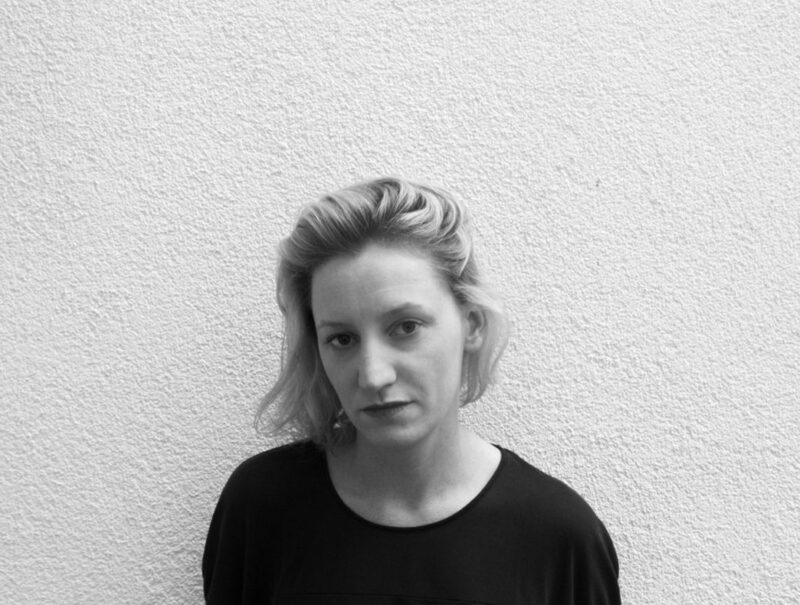 She is currently acting as research associate at the Space Production Studio at the Berlin University of the Arts where she coordinates the action-research project Making Futures Bauhaus+, a cooperation between the university and raumlaborberlin on the occasion of Bauhaus’ centenary.